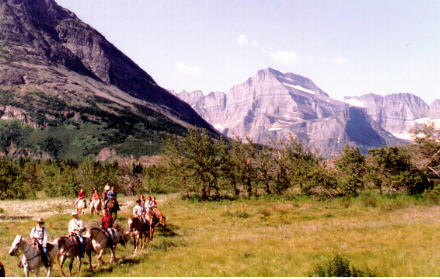 While Glacier National Park's scenic wonders are best appreciated on foot or horseback (access to its Granite Park Chalet lodging requires a hike of at least four miles), a driver traversing its 50-mile Going to the Sun Road still encounters rugged mountain beauty at every bend. 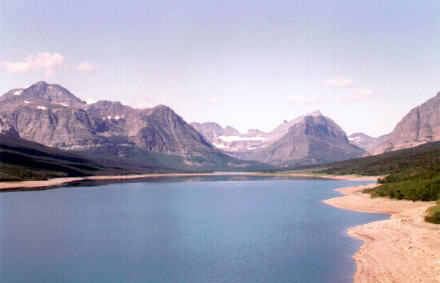 The Logan Pass Visitor Center, atop the Continental Divide, may enjoy the most spectacular location, but the views from Lake McDonald and Avalanche Creek aren't far behind. 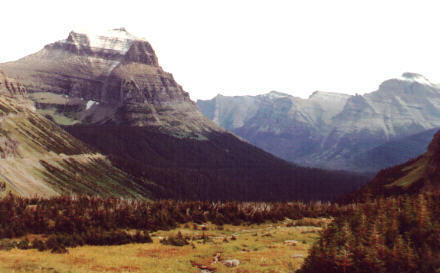 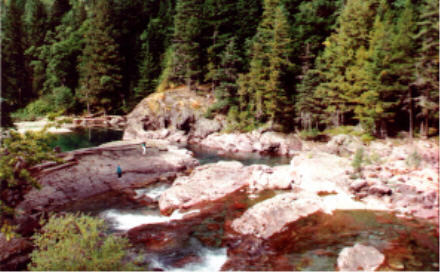 North of the eastern entrance to the park, a shorter road leads to the Many Glacier area. 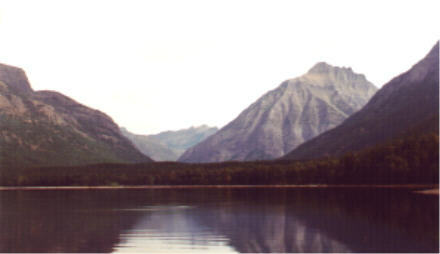 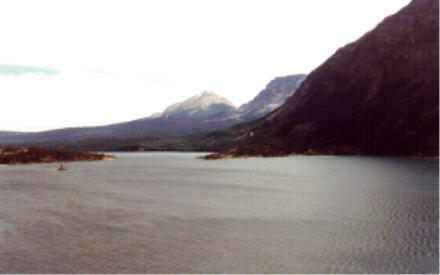 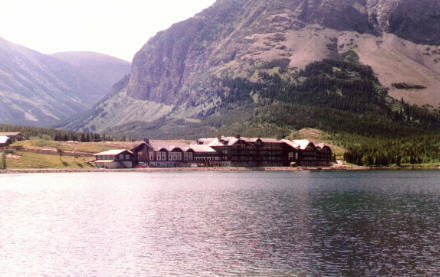 The scenery continues north of the Canadian border in Waterton Lakes National Park, accessible from the east side of Glacier National Park. 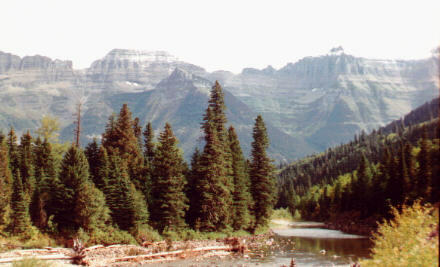 Those wishing an alternate route back across the Continental Divide can take U.S. 2, a winding mountain road just south of the park; the Divide is marked with an obelisk from the Theodore Roosevelt International Highway.